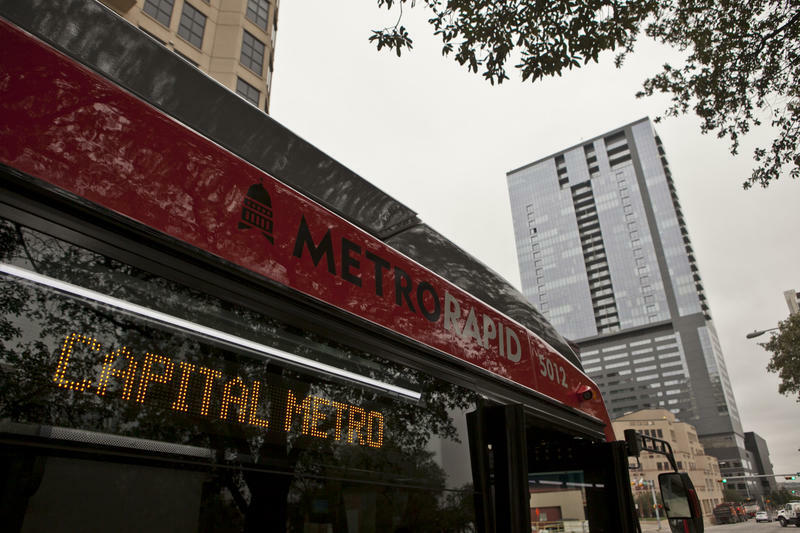 City Council Member and Austin mayoral candidate Mike Martinez is looking to pitch multiple bus rapid transit lines as the next major transportation investment for the area. In an interview with the Monitor, Martinez nodded to the work done by Project Connect – efforts that led to a $600 million rail bond question that was defeated at the ballot Nov. 4. In addition, if he can get the support, he would like to try a pilot program that would make bus ridership free for a year. A key Austin Energy reserve fund that would be used to pay for the potential decommissioning of the Decker Lake gas generation plant has no money that could be used in that effort, according to Austin Energy. 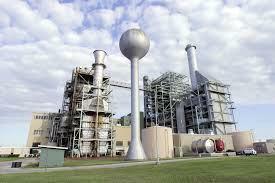 Austin Energy officials would not hazard a guess at the full cost of decommissioning the plant. However, should the utility elect to replace the facility, it has estimated the cost of the construction of new transmission lines to be in the neighborhood of $150 million. 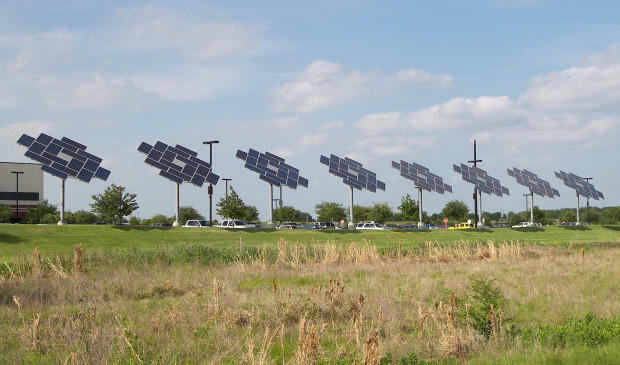 Austin Energy officials presented City Council members Tuesday with a new proposal for a generation mix that would approach the renewable energy numbers suggested by a July task force report. Though no solid generation plan has been presented — let alone approved — the utility’s latest suggestion would bring in 500 new megawatts of solar power, retire the coal-powered Fayette Power Plant by 2025 and retire the Decker gas generating facility by 2019, though a new gas facility could well replace it. 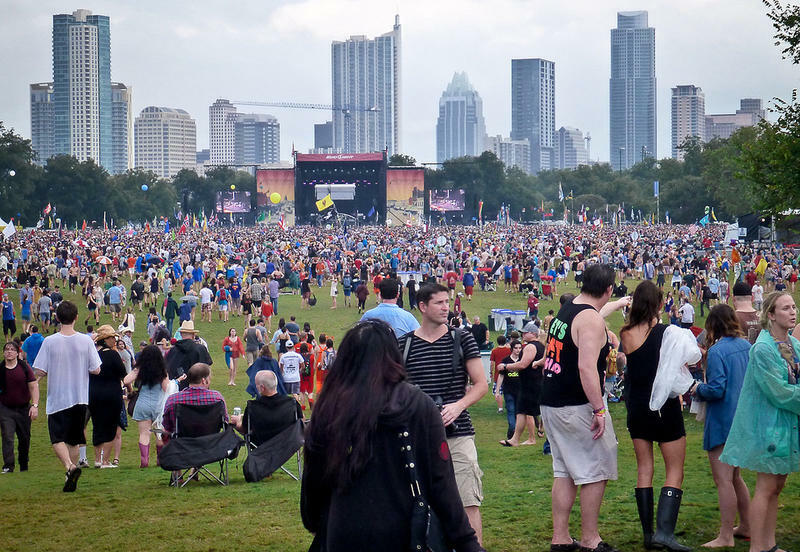 C3 Presents, the Austin-based music promotions firm behind such festivals as Austin City Limits and Lollapalooza, has apparently suffered a security breach. The details were cited in a letter sent to potential victims of the violation, including an Austin Monitor reporter. The document states that "on current information and belief, no festival or concert customer information was exposed." However, the letter adds that "an unknown unauthorized person gained access" to one of C3's servers after "its theft ... on Friday, June 20, 2014." Mayor Pro Tem Sheryl Cole and Council Member Bill Spelman, who both sit on the Council’s Audit and Finance Committee, as well as a local attorney with expertise in employment law, have expressed concern over the city’s handling of an employee who received more than $200,000 in salary overpayments but was only required to repay $6,000 of it. Cole, chair of the audit committee, told the Austin Monitor, "It is unacceptable for this error to have occurred in 2004 and not be discovered until 2011. The fact that it took two additional years to address the matter adds to my deep frustration upon being made aware of this issue. The employee should be required to repay these public funds to the extent legally pursuable." An aide in Cole’s office told the Austin Monitor Thursday that she plans to put the matter on next Wednesday’s Audit and Finance Committee agenda. 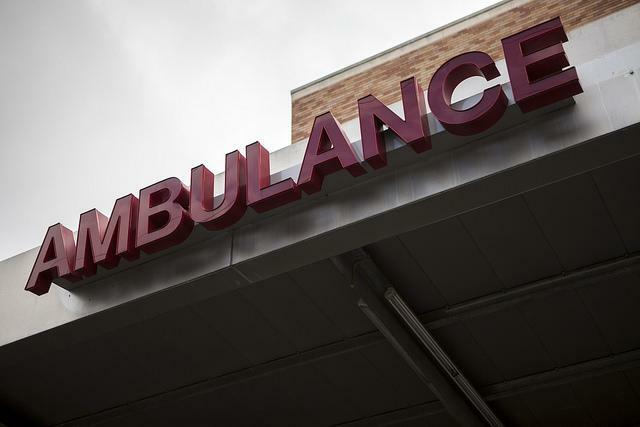 The City of Austin has overpaid a former Austin/Travis County paramedic by perhaps as much as $200,000 over an eight-year period that began in 2004. Though the problem was first discovered in 2011, it took until 2013 for the city to correct it. According to a memo from Assistant City Attorney Lee Crawford, the city is legally entitled to “recover the amount of overpaid wages that (the employee) received for the last two years,” as of 2013. Crawford puts that figure at $68,014.55. However, under an agreement between the city and the overpaid employee, the employee was only required to return $6,240.00 of the total. It seems that some City Council members were planning on giving City Manager Marc Ott – and perhaps others – a piece of their minds in private Thursday, but due to the absence of Mayor Pro Tem Sheryl Cole, Mayor Lee Leffingwell was able to at least postpone that confrontation. The executive session agenda for Thursday included four unusual items, each to do a mid-year evaluation of one of the Council’s appointees: Ott, City Auditor Kenneth Mory, Municipal Court Clerk Rebecca Stark and City Clerk Jannette Goodall. 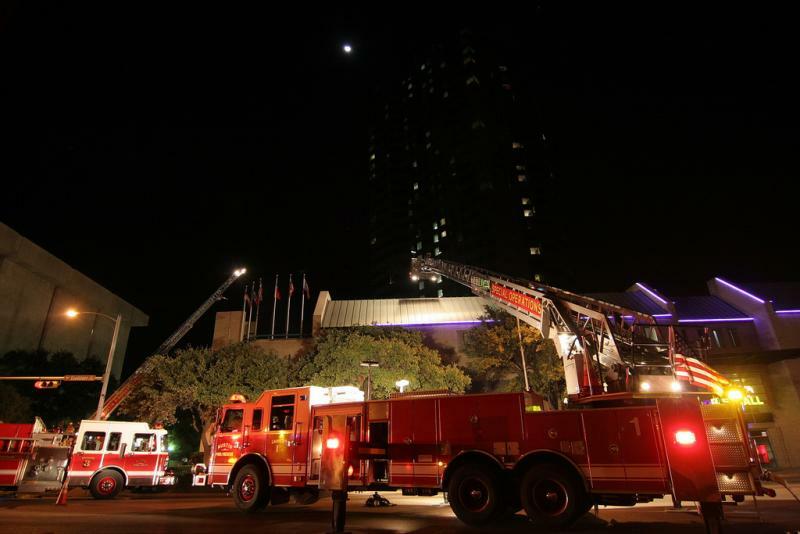 This article is written by KUT's City Hall reporting partner, the Austin Monitor. 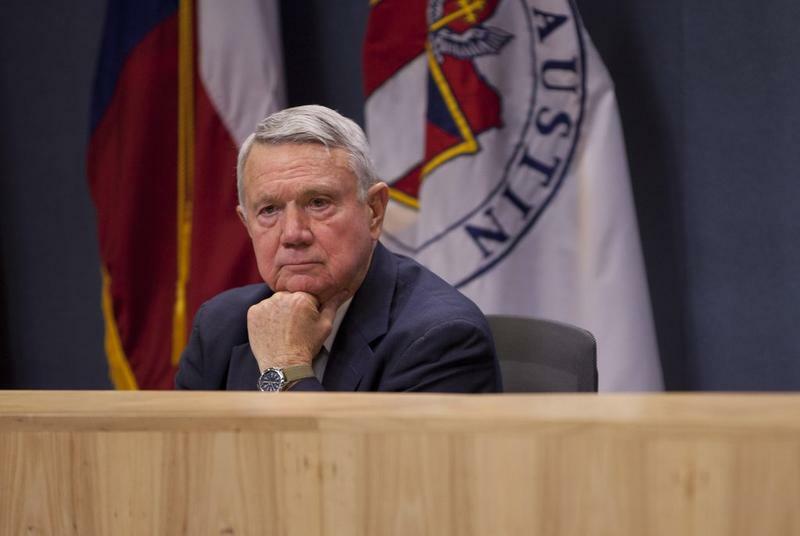 The Austin Firefighters Association (AFA) – the union for City of Austin’s firefighters – and city management are headed to federal mediation over lingering accusations of hiring discrimination. Asked how long the mediation process might take AFA head Bob Nicks Tuesday declined to speculate. Also, at Tuesday’s work session Council Member Mike Martinez, former head of the firefighters union, announced from the dais that city staff had requested a week’s postponement for council ratification of a settlement with the U.S. Department of Justice. This article is written by KUT's Austin City Hall reporting partner, the Austin Monitor (formerly In Fact Daily). 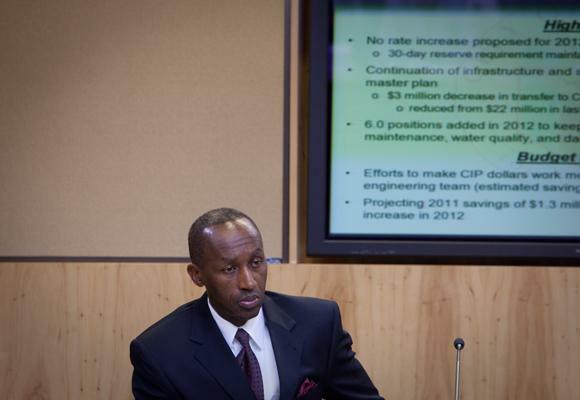 The City of Austin’s General Fund ended fiscal year 2013 with a $14.2 million surplus. That figure amounts to a roughly 1 percent variance from projections made by city staff. 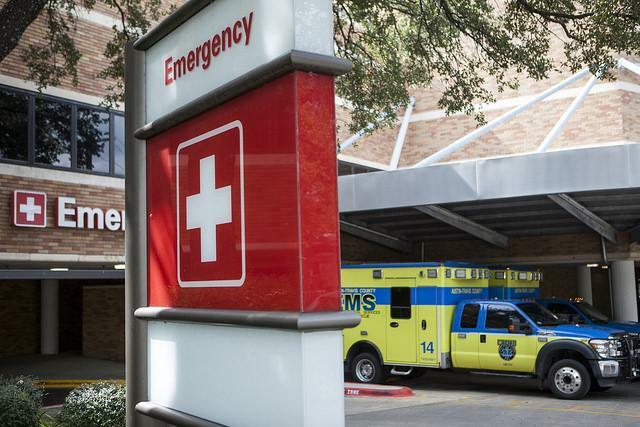 Despite the positive figure, Austin’s Chief Financial Officer Elaine Hart told members of the Council’s Audit and Finance Committee Wednesday that management was not planning on coming forward with a mid-year budget adjustment. This is an excerpt from an article written by our Austin City Hall reporting partner, the Austin Monitor (formerly In Fact Daily). For more on this topic, see our collaborative report with the Monitor. 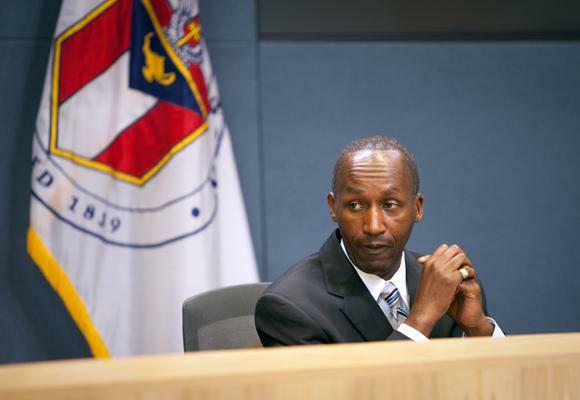 Tensions continued to mount Tuesday between City Manager Marc Ott and a number of Austin City Council members. At immediate issue is where to relocate the office of City Auditor Ken Mory as City Hall is reconfigured to make room for additional Council members under single member districts. During Tuesday’s work session, there was a particularly testy exchange between Ott and Council Member Bill Spelman as Spelman told Ott he should have at least consulted Council members before making a final decision about Mory’s relocation. 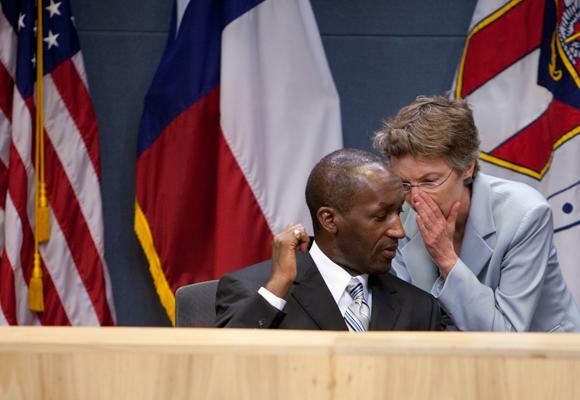 Is This City Hall's Most Powerful Leader Under Austin's Change to 10-1? This article was co-produced with KUT News’ Joy Diaz as part of an ongoing City of Austin reporting partnership between In Fact Daily and KUT. Listen to KUT's broadcast story in the audio player below. Among the changes that will accompany the start of districted representation for Austin City Council members, at least one unintended consequence is causing some level of civic heartburn for interests represented by figures ranging from current sitting Council members to the outspoken face of the 10-1 movement: A potential shift in the way things get done at City Hall. That change, should it play out, will find the office of City Manager – the unelected executive arm of city government – becoming a much more powerful position. “The City Manager, at least temporarily – until people find their footing – is going to have a substantial amount of power,” said longtime Austin political organizer David Butts.